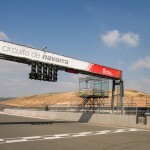 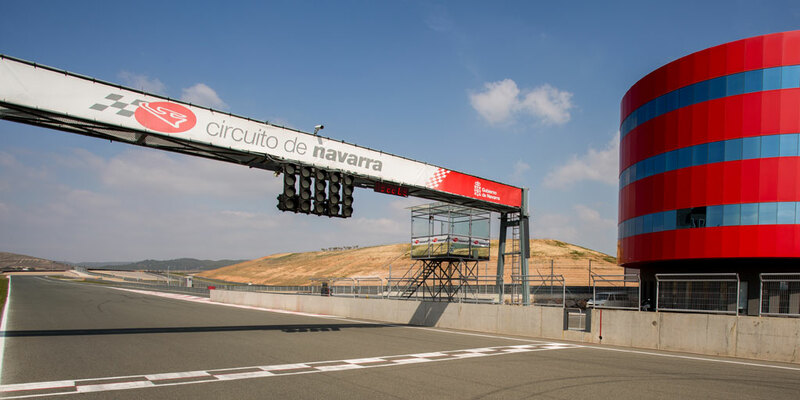 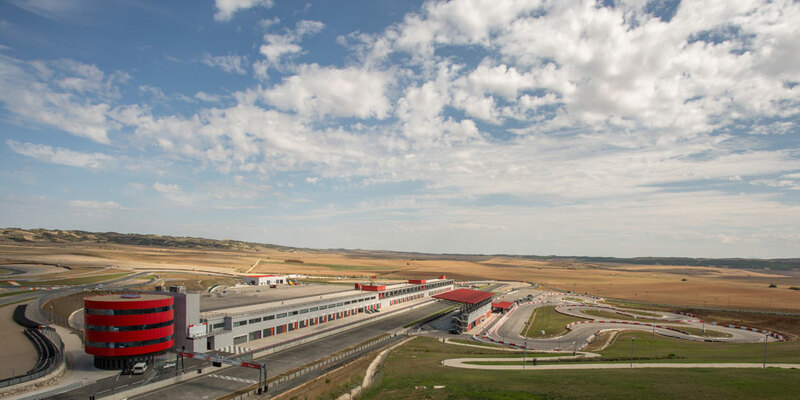 With the aim to make the media’s work easier, the Navarra Circuit offers the following procedure to request Media Accreditations for sporting events. 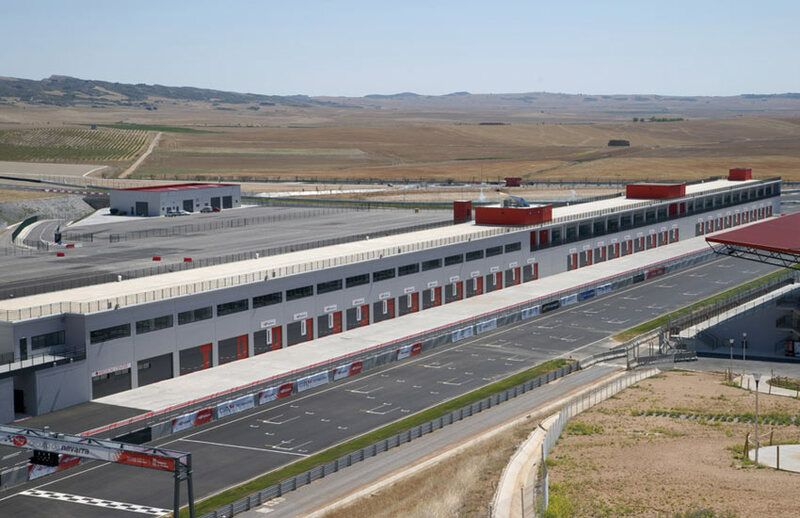 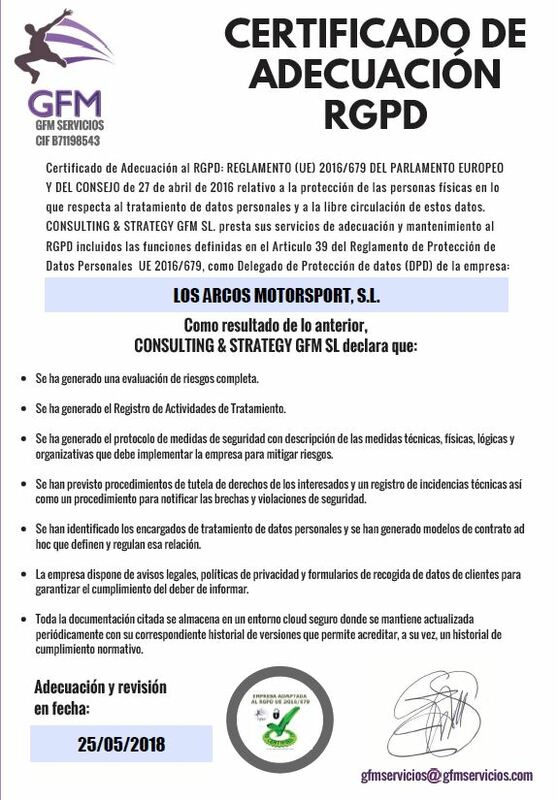 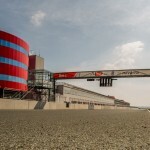 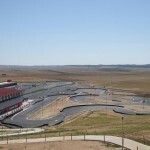 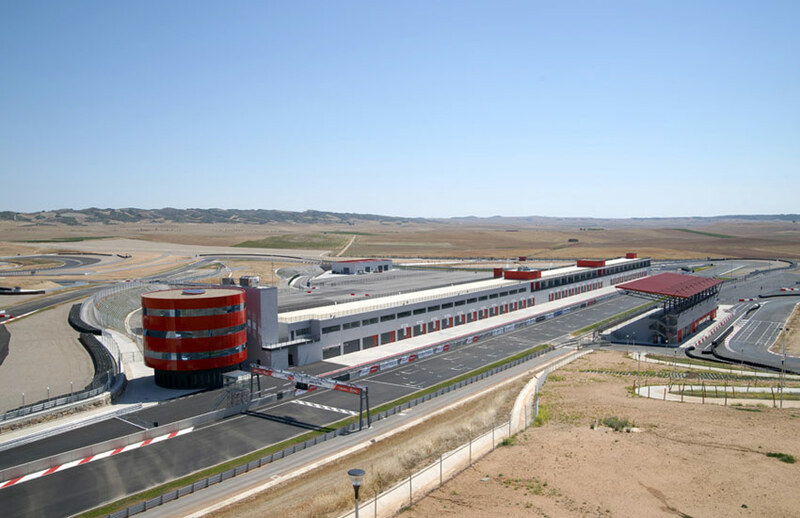 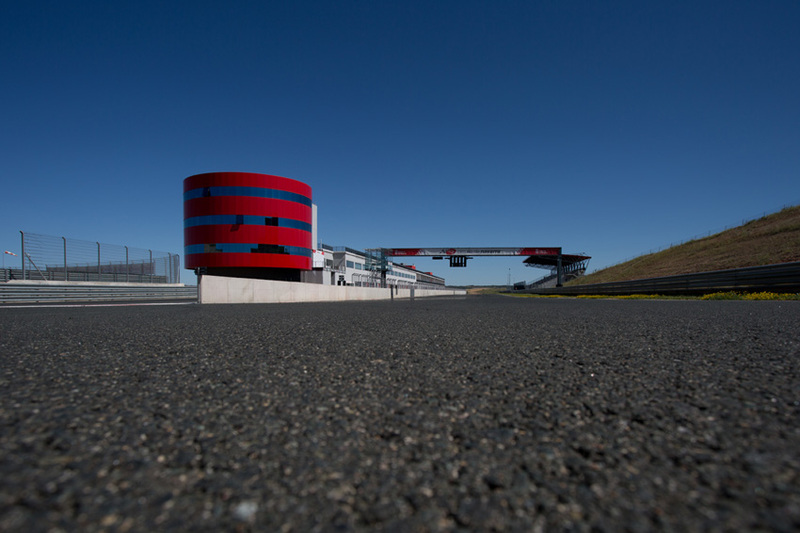 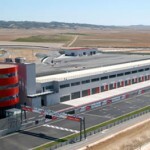 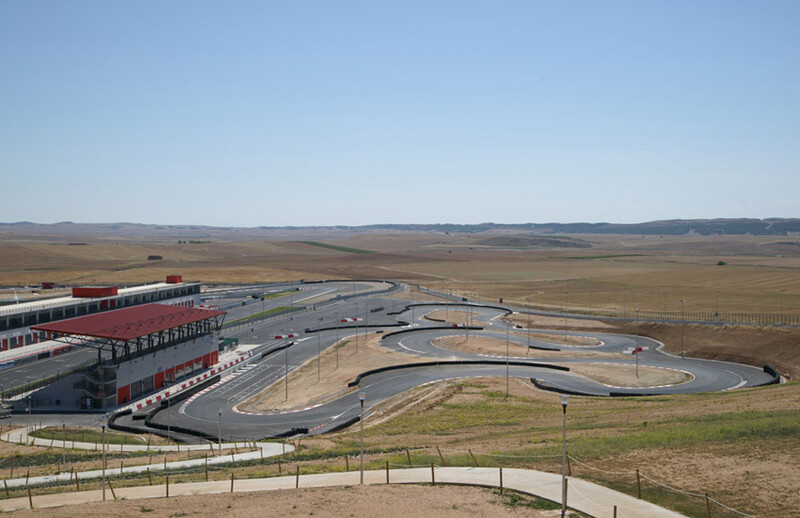 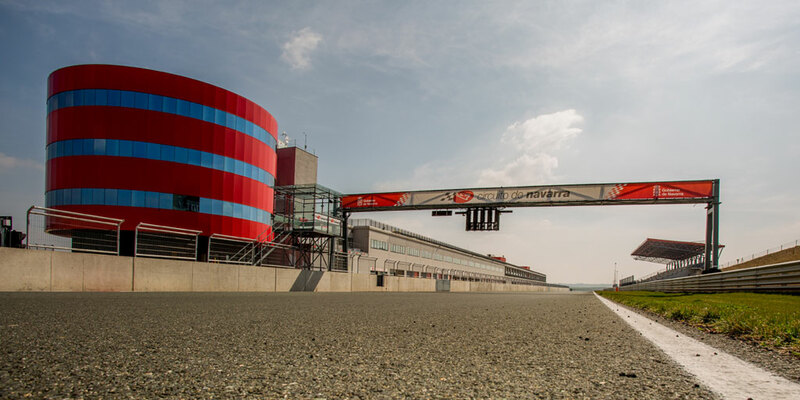 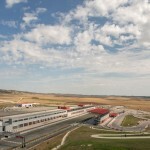 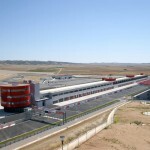 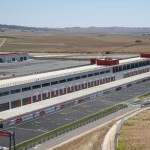 All accreditations request must be received by the Navarra circuit five days before the event in question. 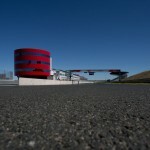 All requests received after that time limit will not be accepted.